The Delaunay, located near Covent Garden, is a restaurant that is still on it's starting legs - although this is hardly noticeable with it's incredibly slick operation. This haunt was set up by the infamous restauranteur duo Christopher Corbin and Jeremy King. Also founders of the Wolseley and the Ivy, Corbin and King know how to attract a multitude of diners. 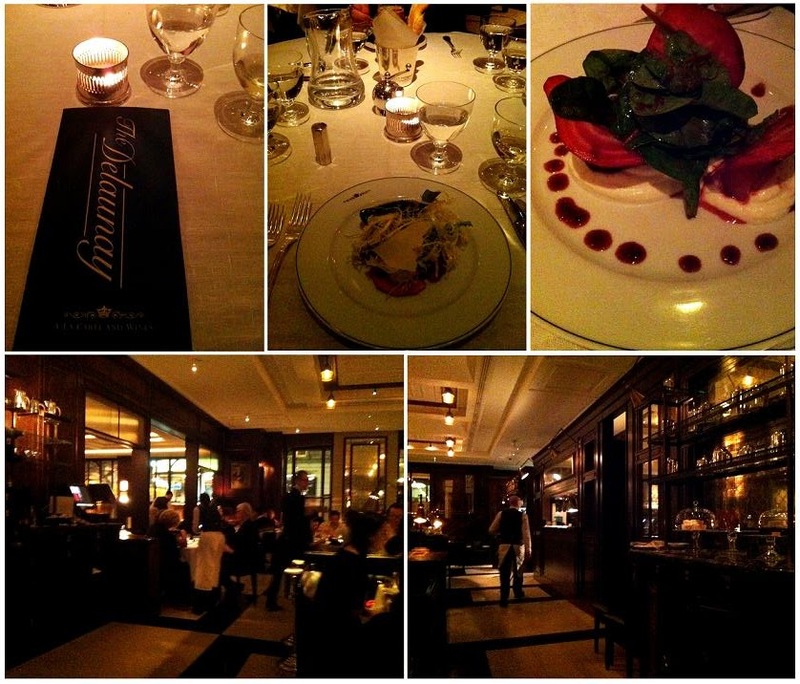 The Delaunay has a relaxed ambiance, and delicious food at a reasonable price. I started with a yummy butternut squash salad, mixed with chestnuts and quails eggs. For main I had plaice in bread crumbs with the best chips I've had! Definitely to visit if you want something a little more upmarket for a good price.